Other Power 5 offers: 15, including Ole Miss, Miami, Louisville, South Carolina, Boston College, Nebraska, and more. Keshawn King was my No. 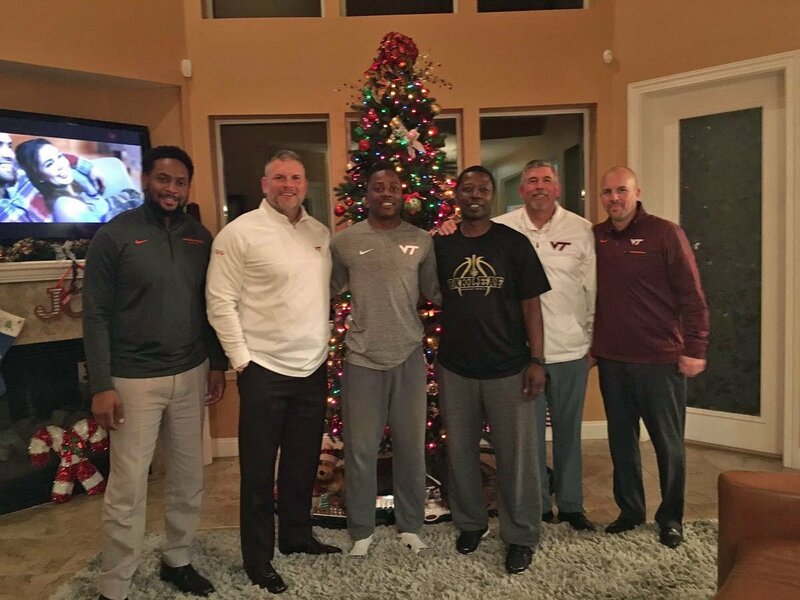 2 offensive player of Virginia Tech’s 2019 recruiting class behind Jacoby Pinckney, but I could have easily put him at No. 1. King was much-improved from his junior season to his senior year, as the numbers indicate. King had a 2,000 yard season at the 7A level of Florida, which is the second-highest level of football in that state. As a comparison, Isaiah Ford played at the 5A level in Florida, and he was able to step right in and start as a true freshman. I don’t necessarily expect King to start for the Hokies this season, but when I look at Tech’s tailback situation right now, I don’t see him redshirting unless he gets hurt.